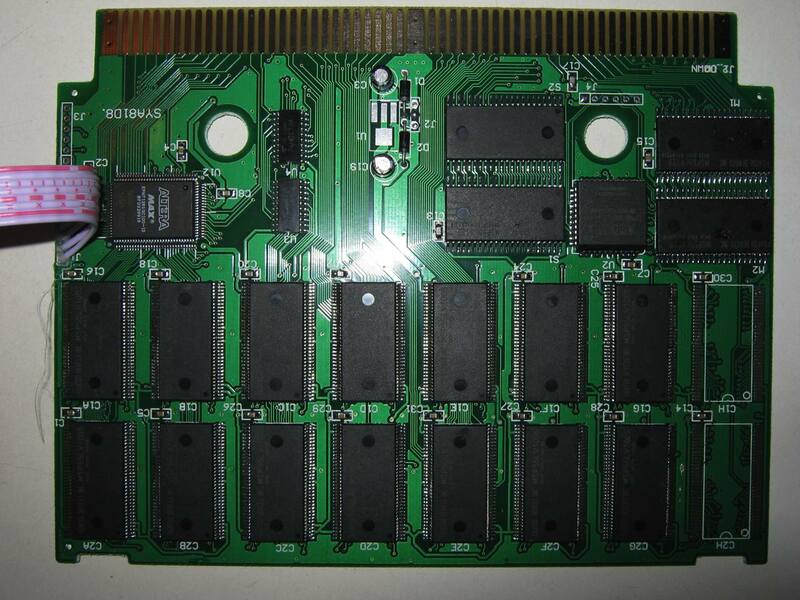 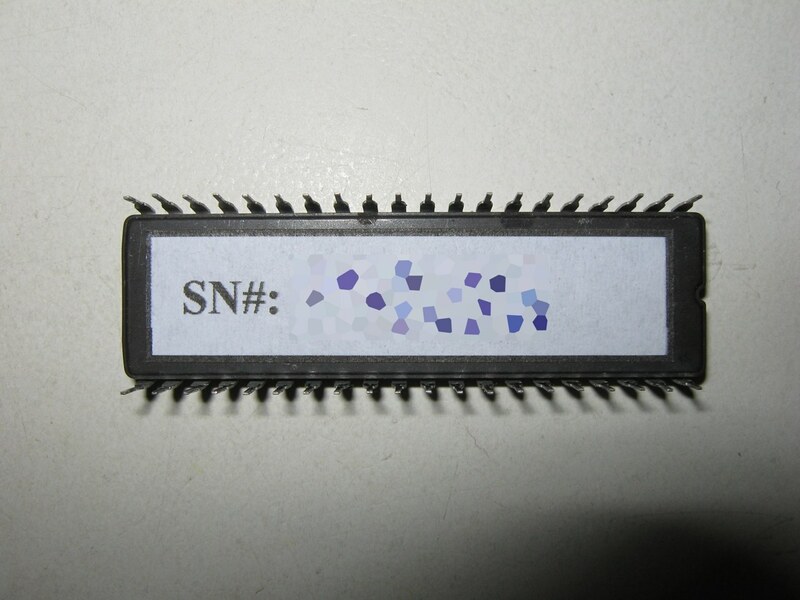 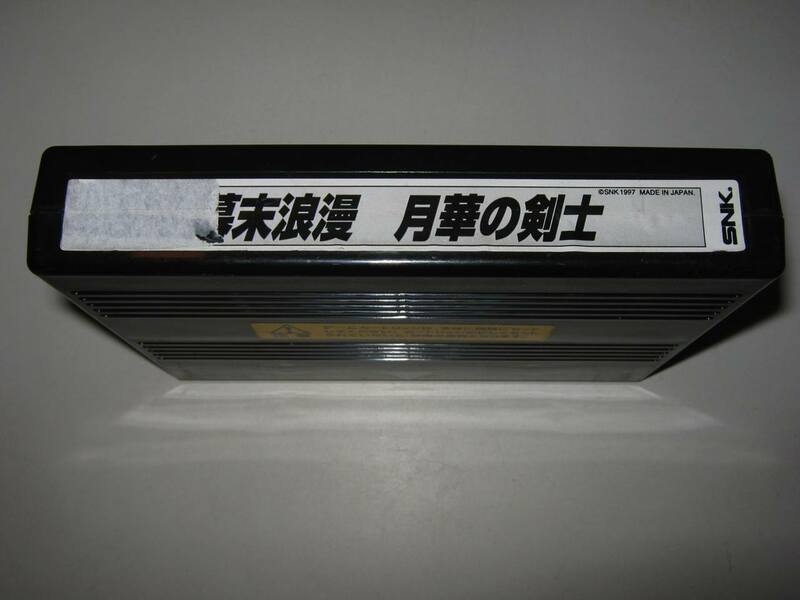 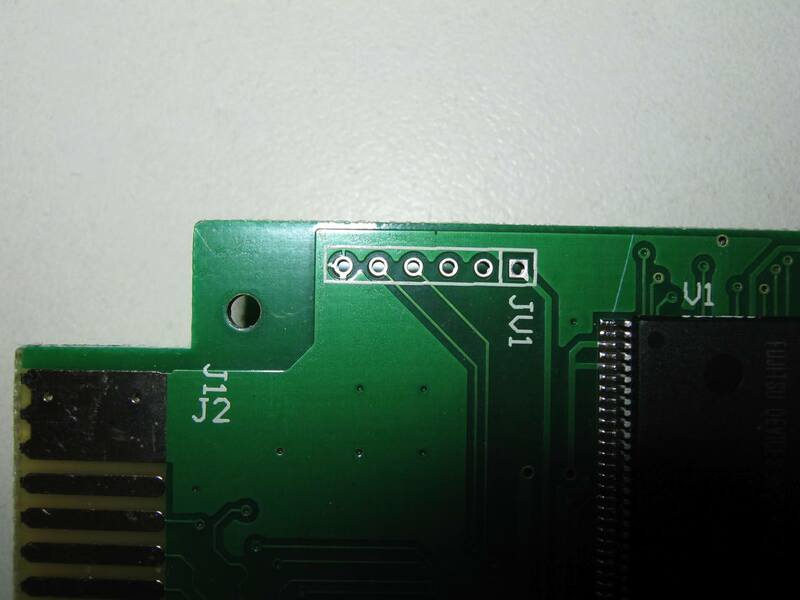 Find 108 hits of the Neo Geo on a single cartridge, all type are present. 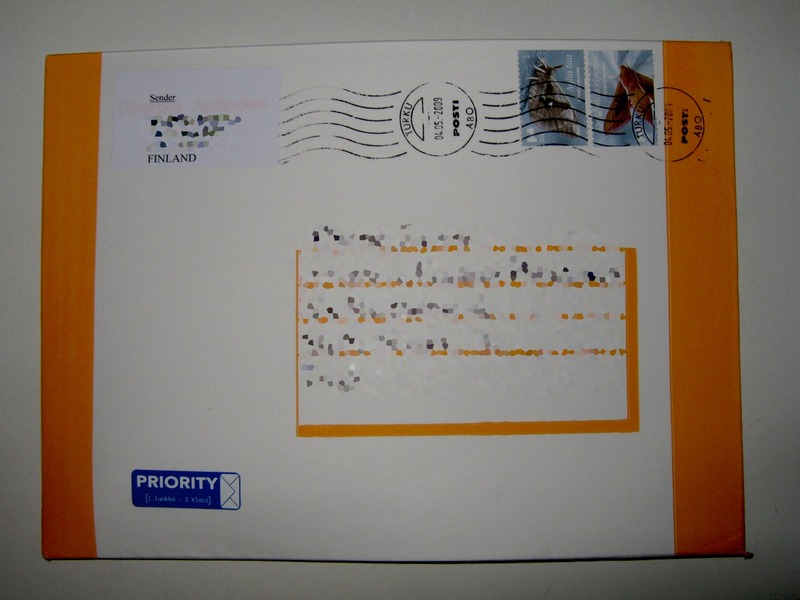 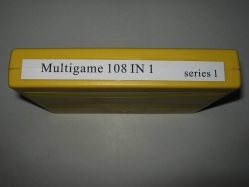 This cartridge uses a on-screen menu that allows you to choose the game you wish to play. 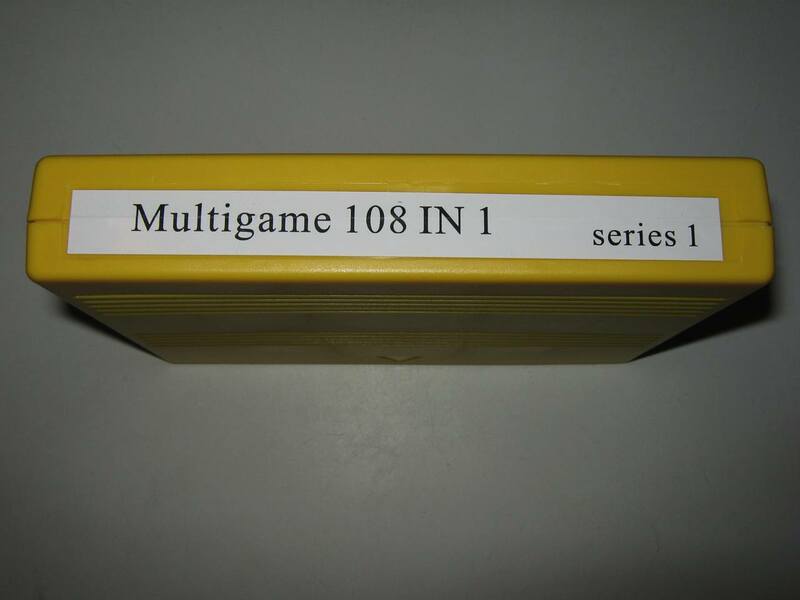 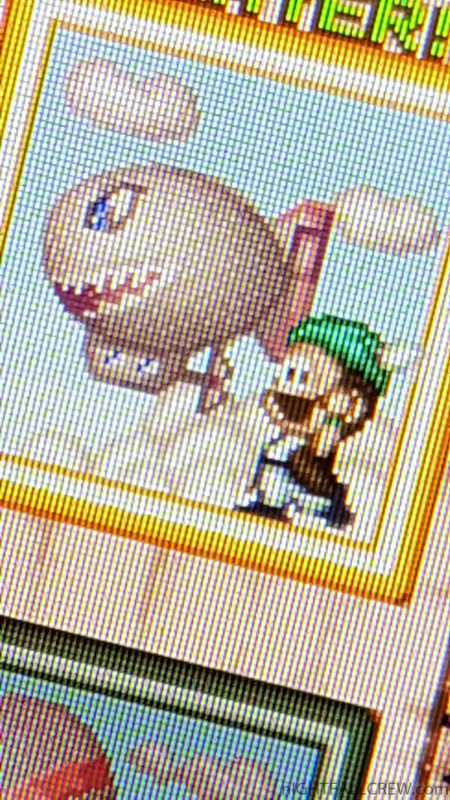 108 Games on only one cardridge. 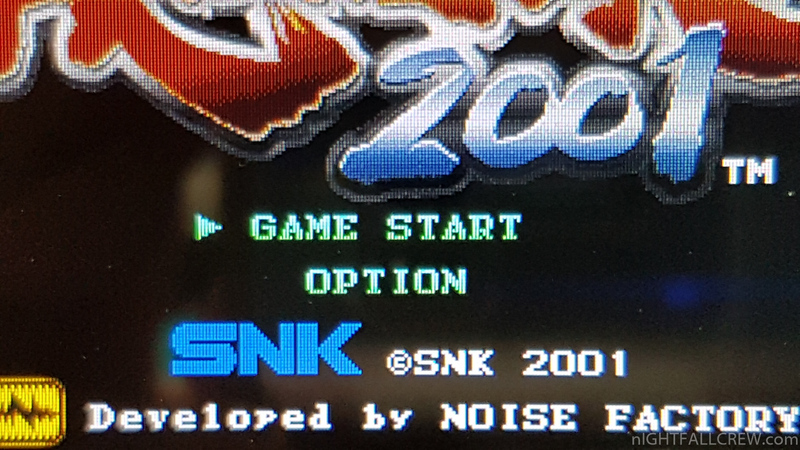 You can change parameter on each game. 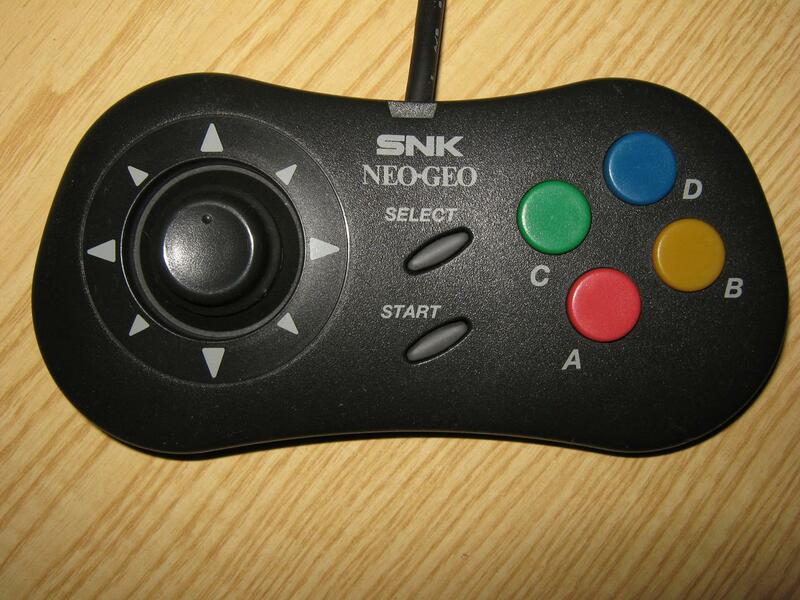 Just hold the player 1 start button down for 5 seconds to return to the game selection menu. 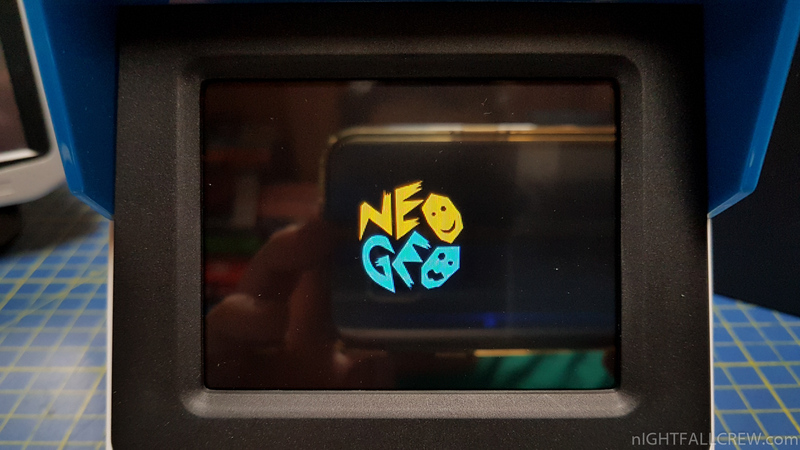 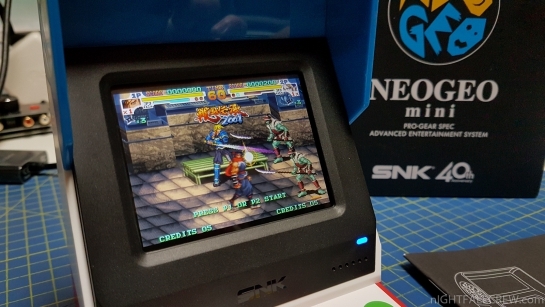 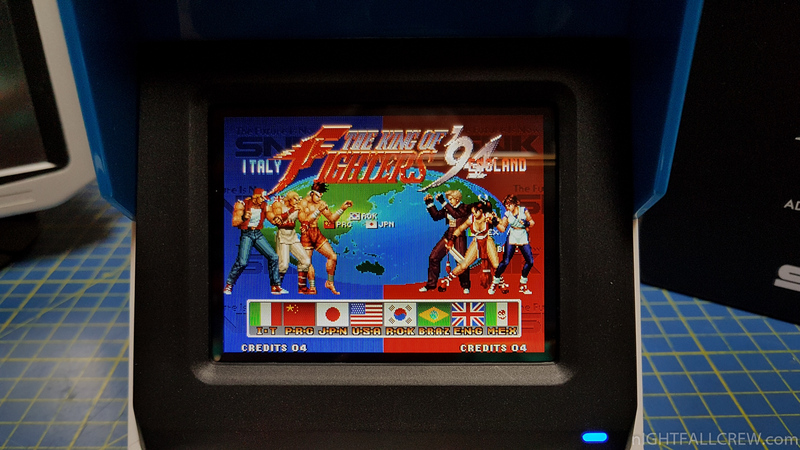 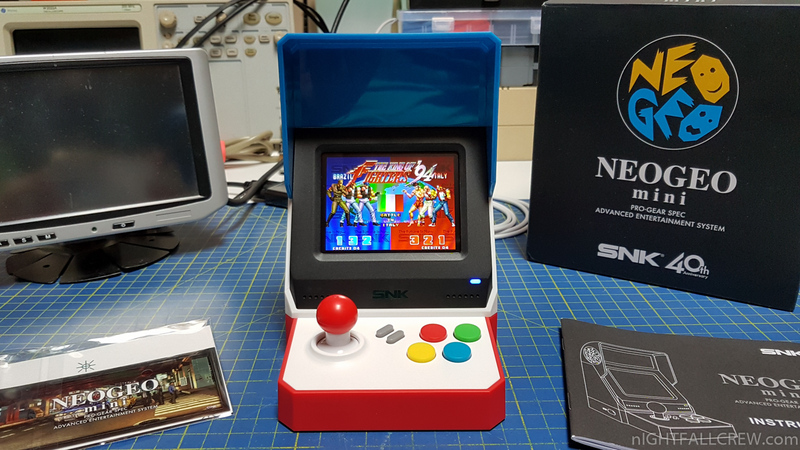 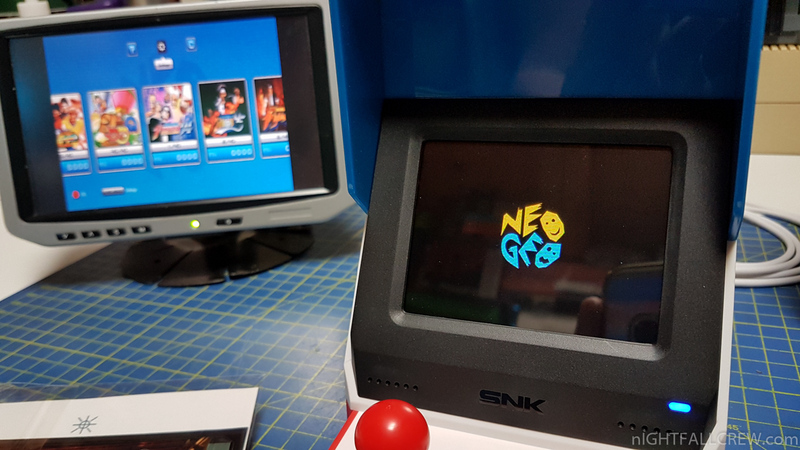 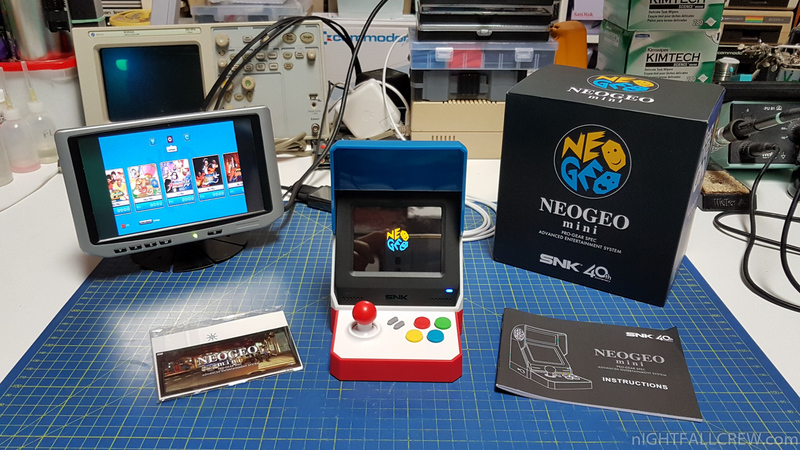 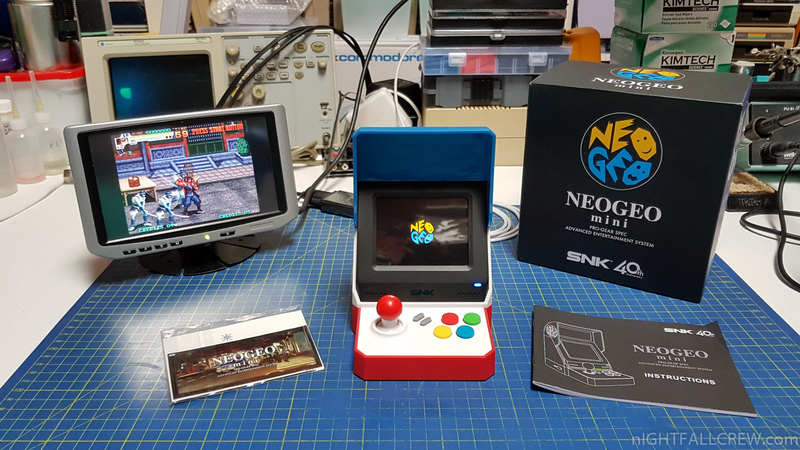 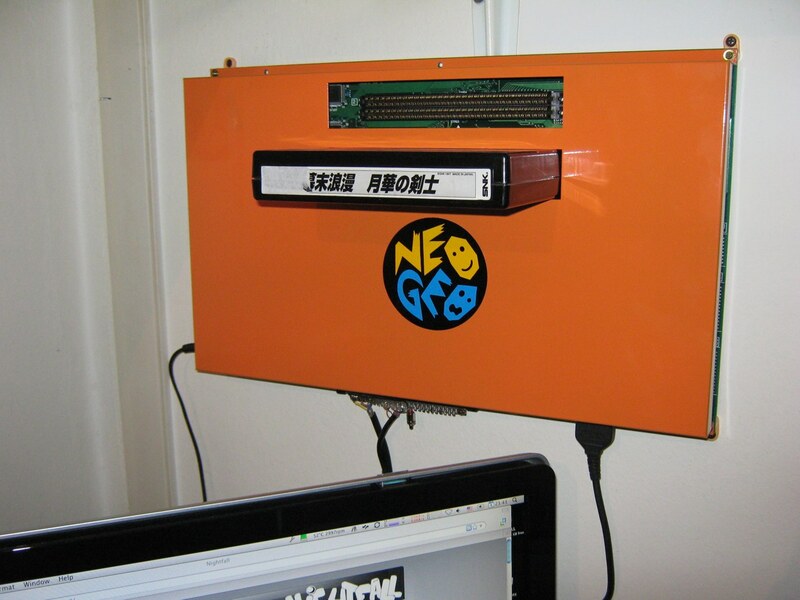 The Neo Geo is a cartridge-based arcade and home video game system released in 1990 by Japanese game company SNK. 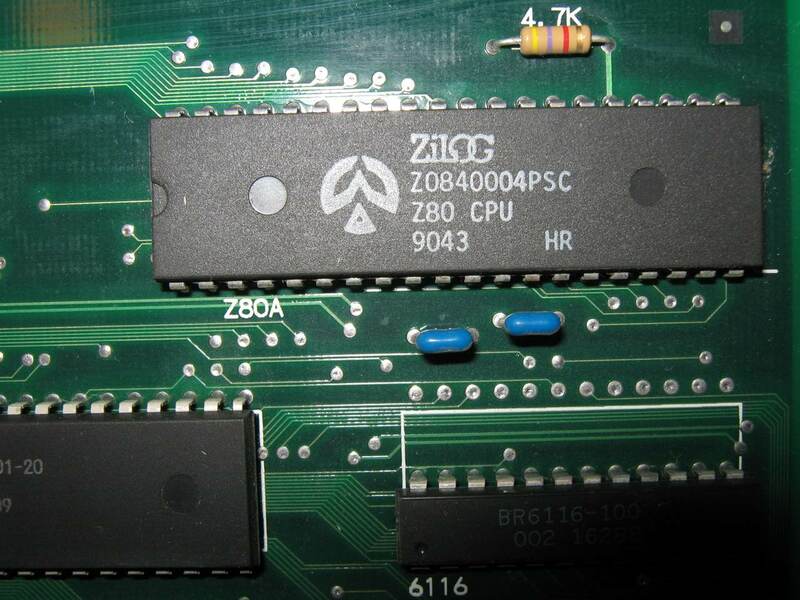 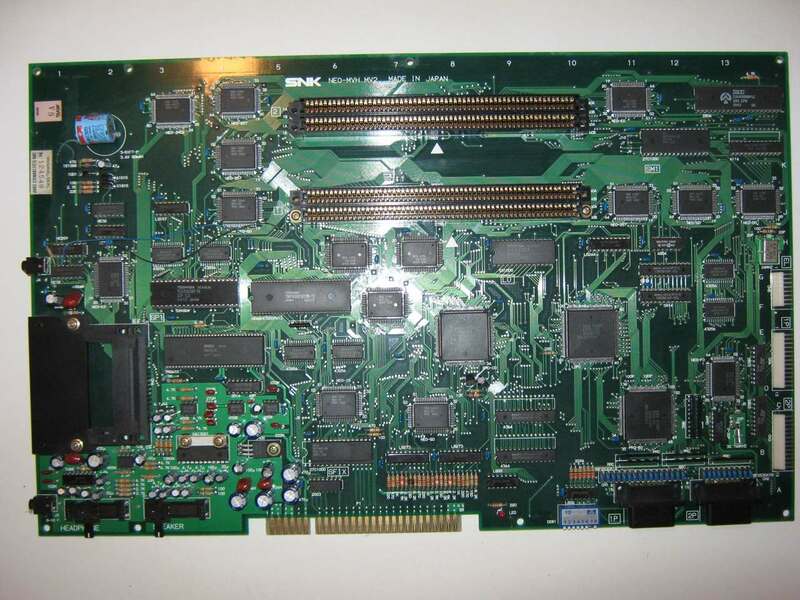 The system offered comparatively colorful 2D graphics and high-quality sound. 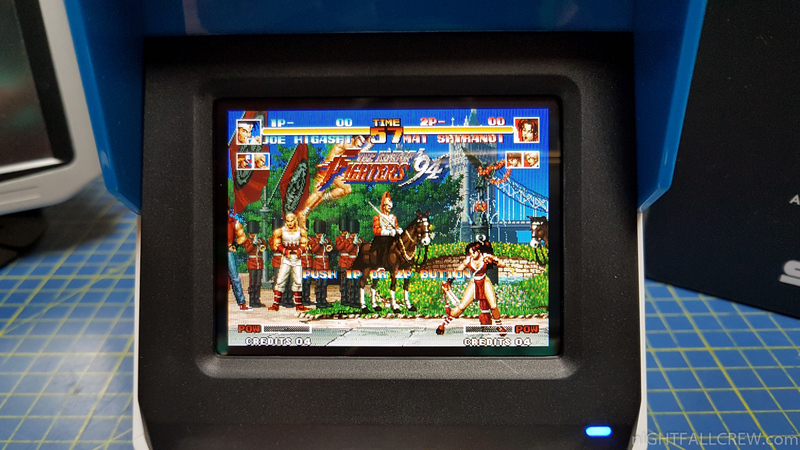 A major platform for arcade games at the time, the system was also available as a costly home console. 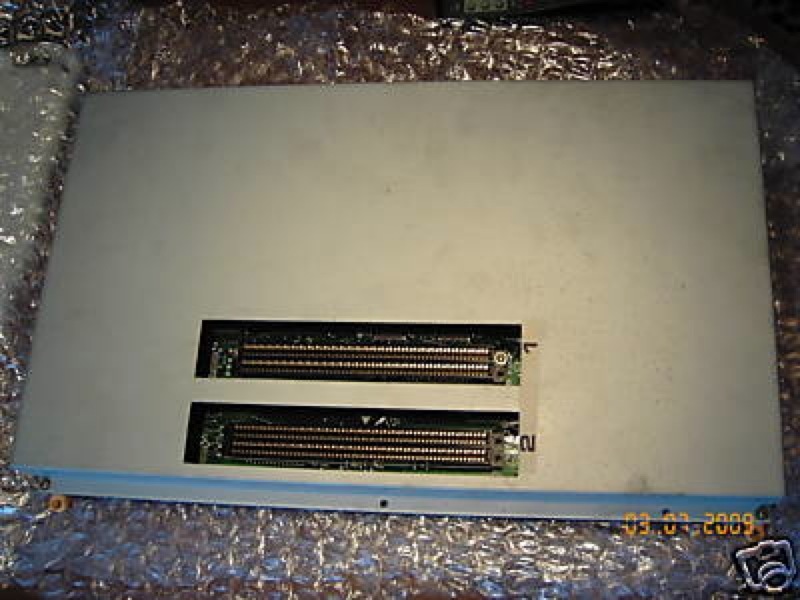 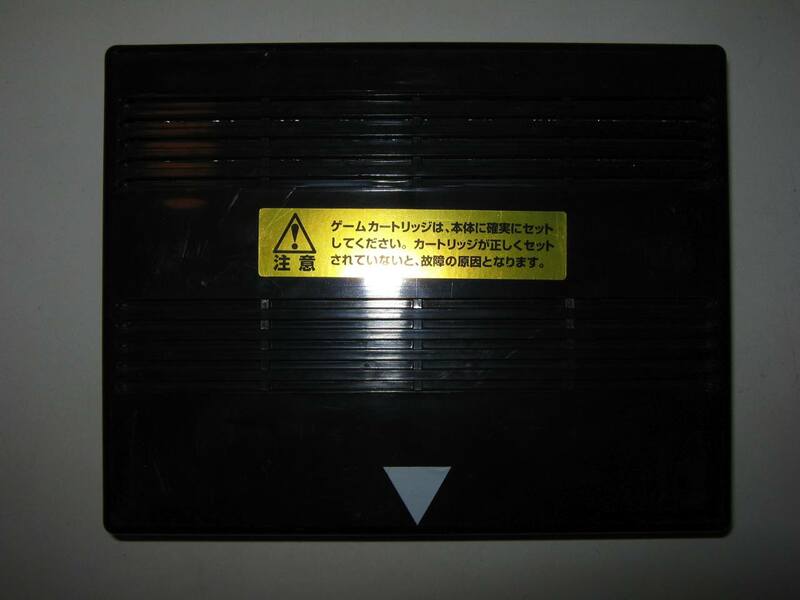 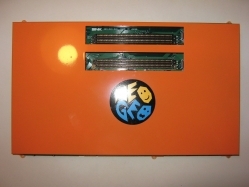 The two versions of the system were known as the AES (Advanced Entertainment System, the home version) and the MVS (Multi Video System, the arcade version). 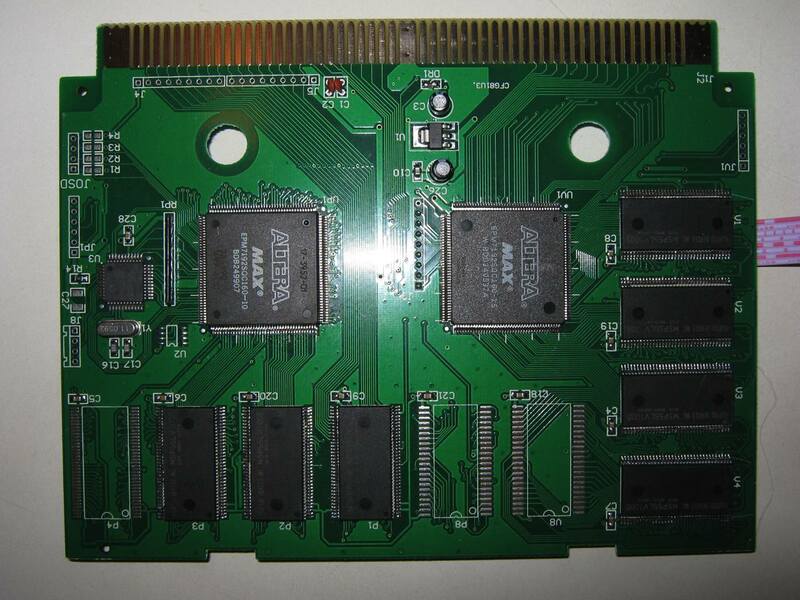 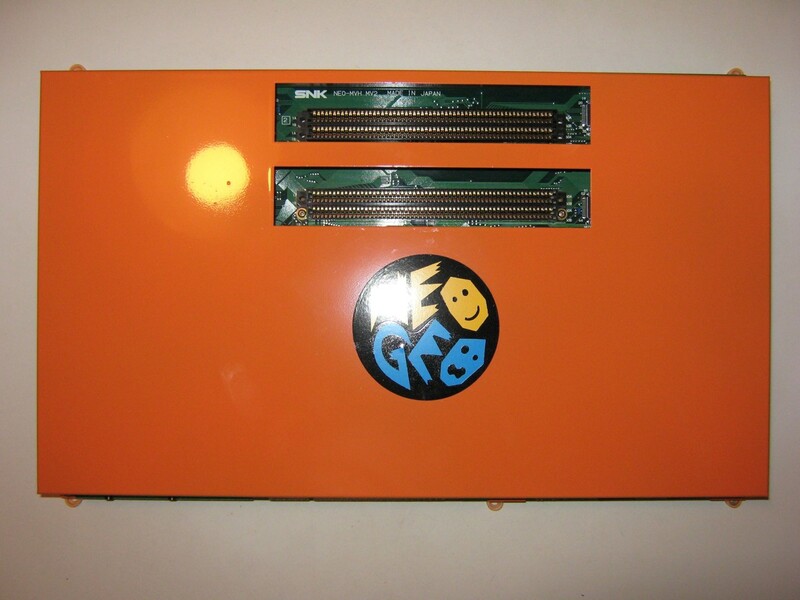 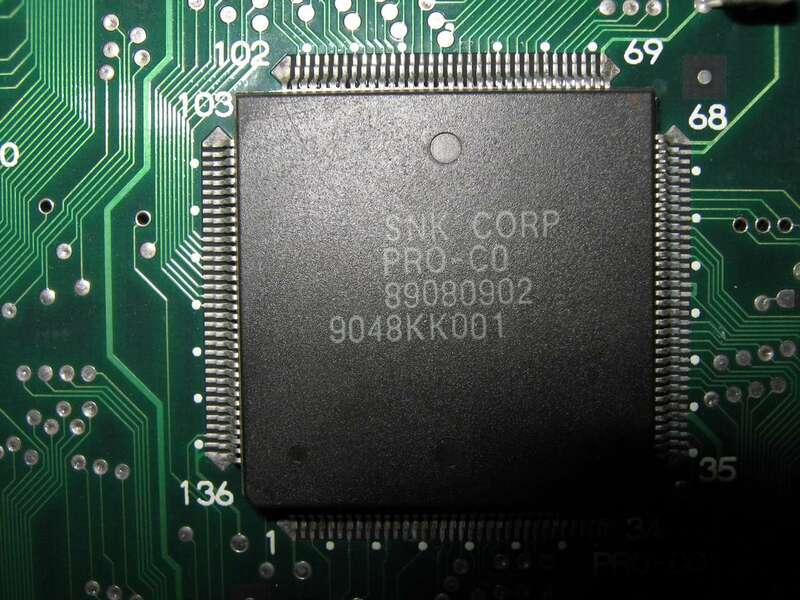 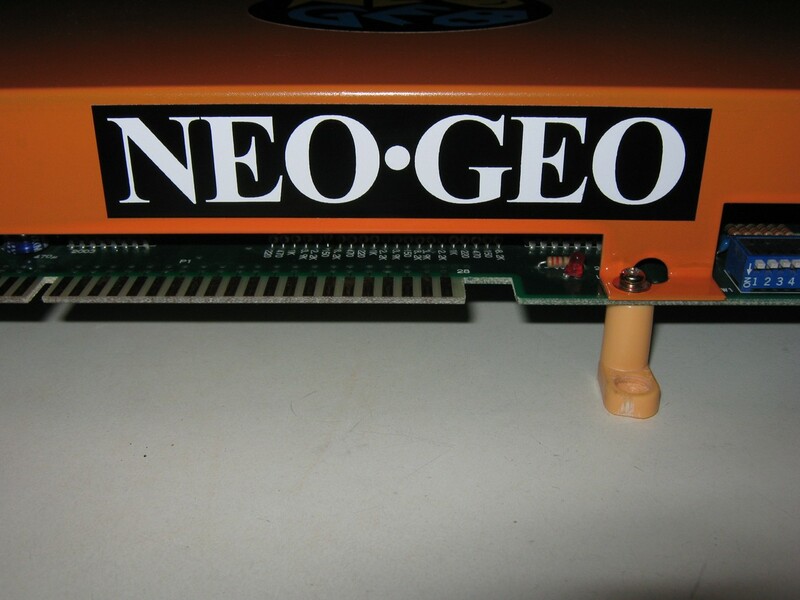 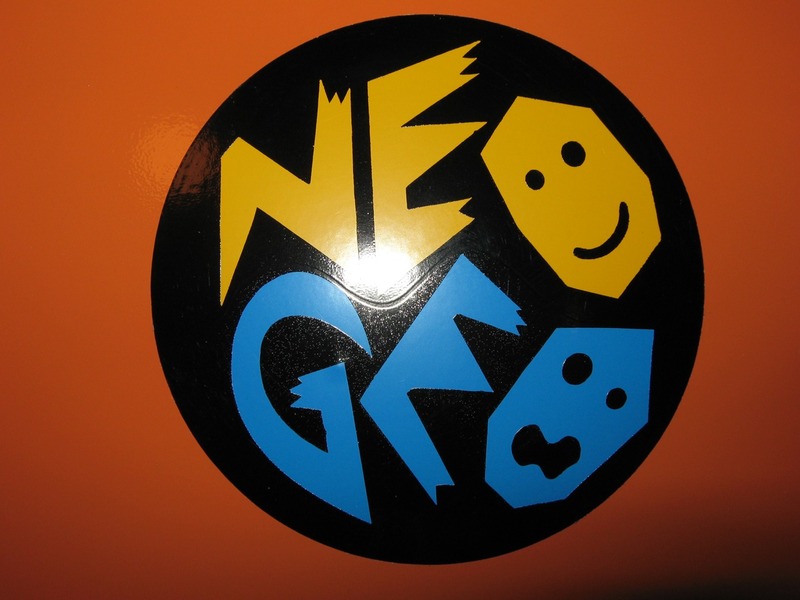 The Neo Geo was marketed as 24-bit, though it was technically an 8/16/32-bit multiprocessing system. 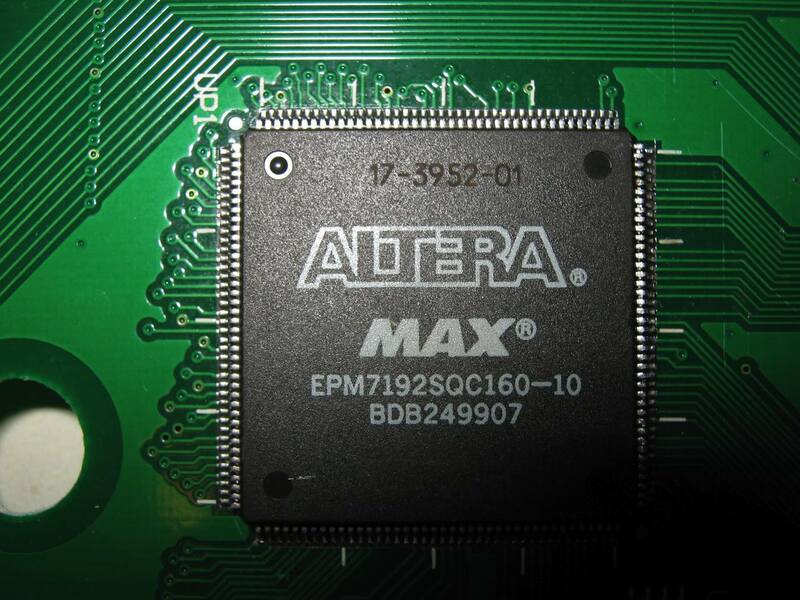 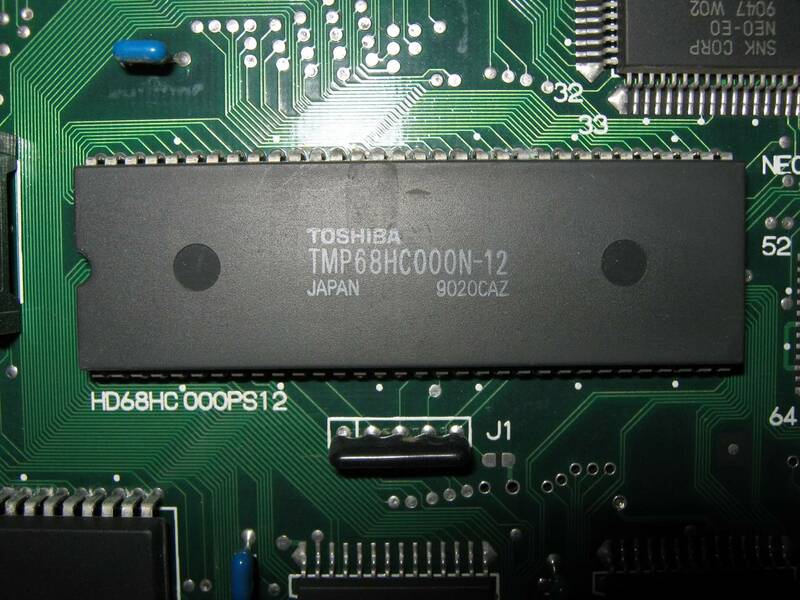 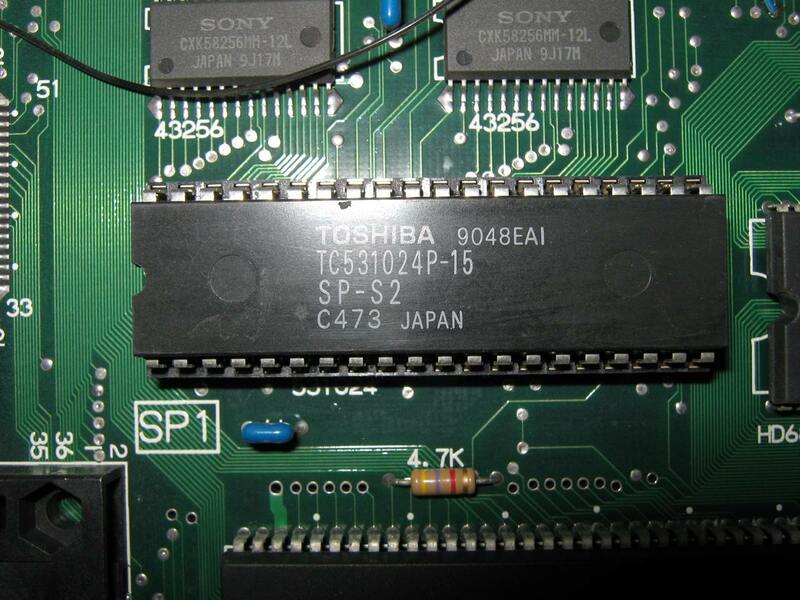 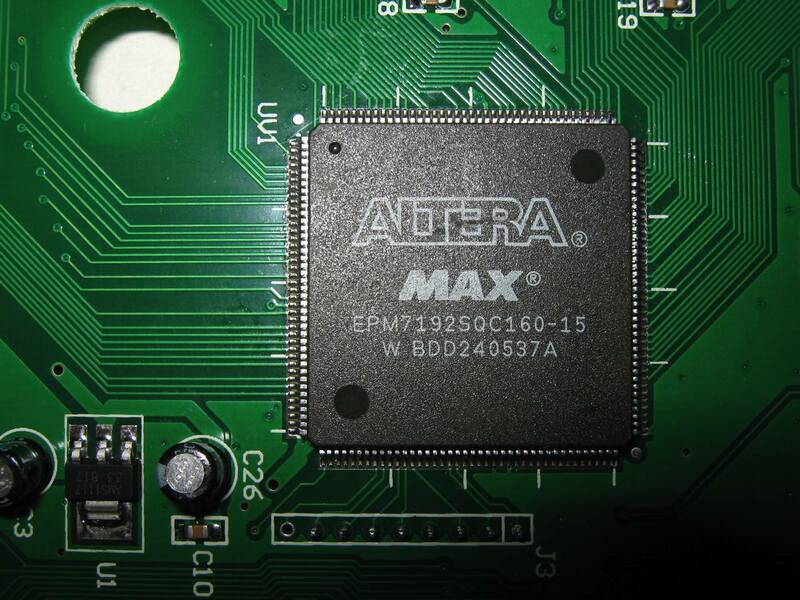 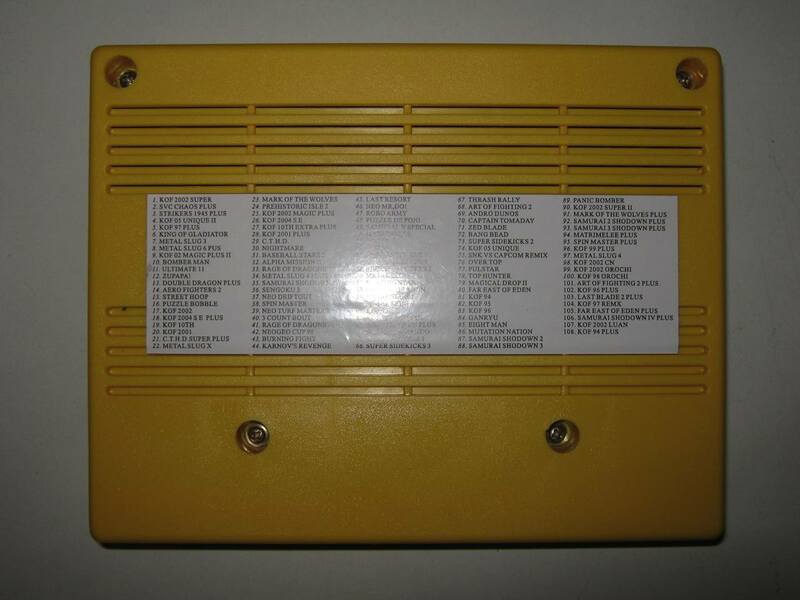 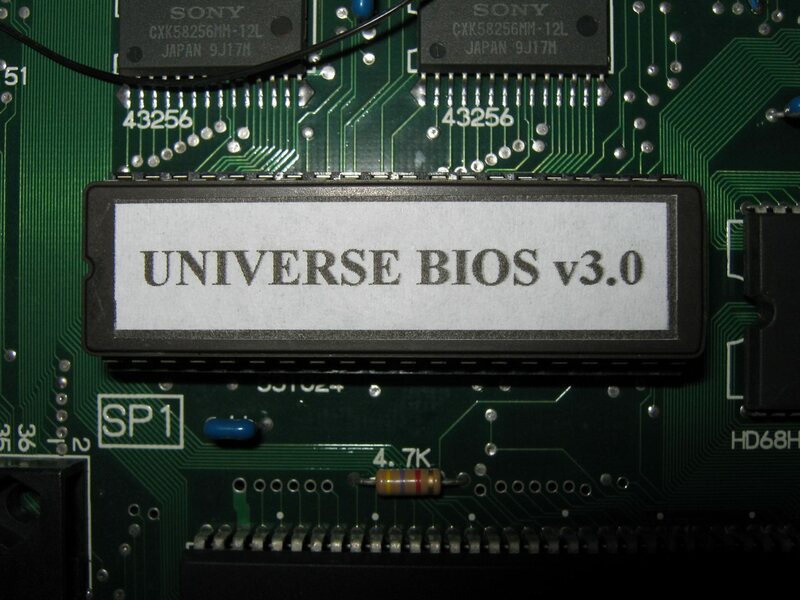 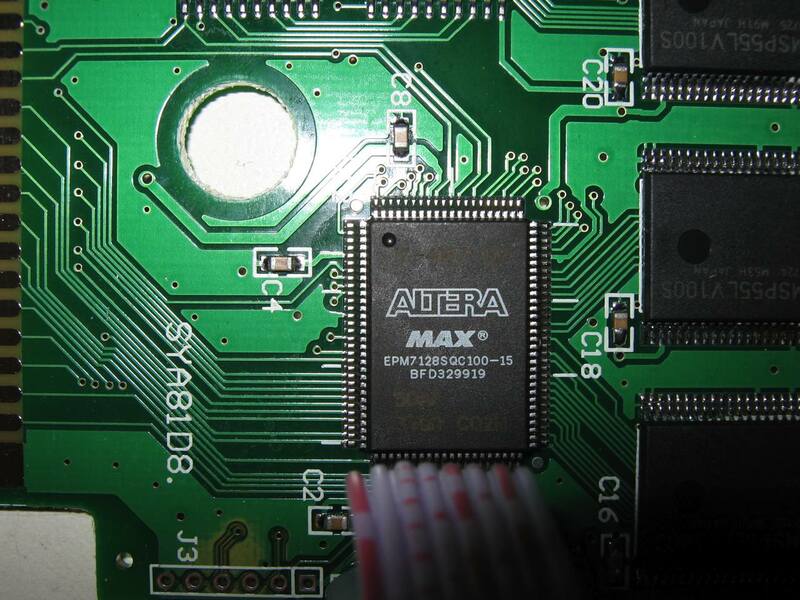 The UNIVERSE BIOS is for owners of MVS or AES hardware that want an easy way to change country region or between Arcade or Console mode on boot. 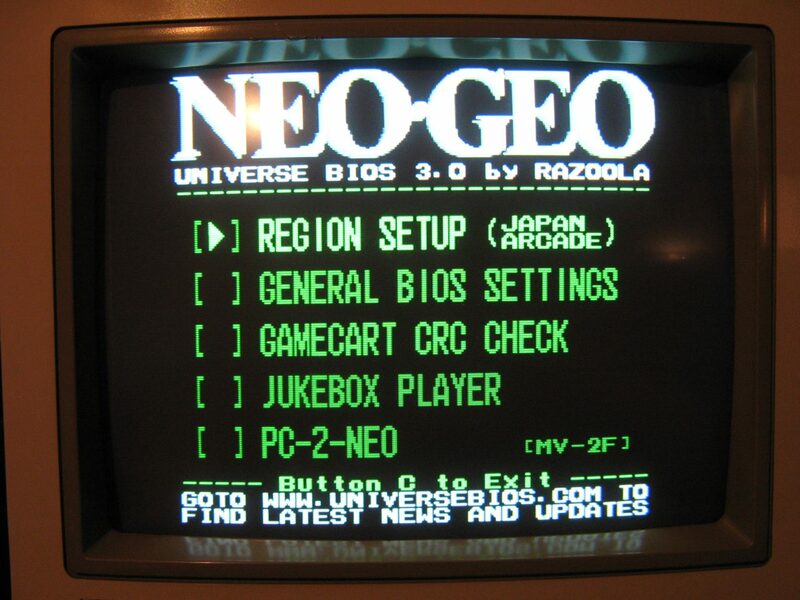 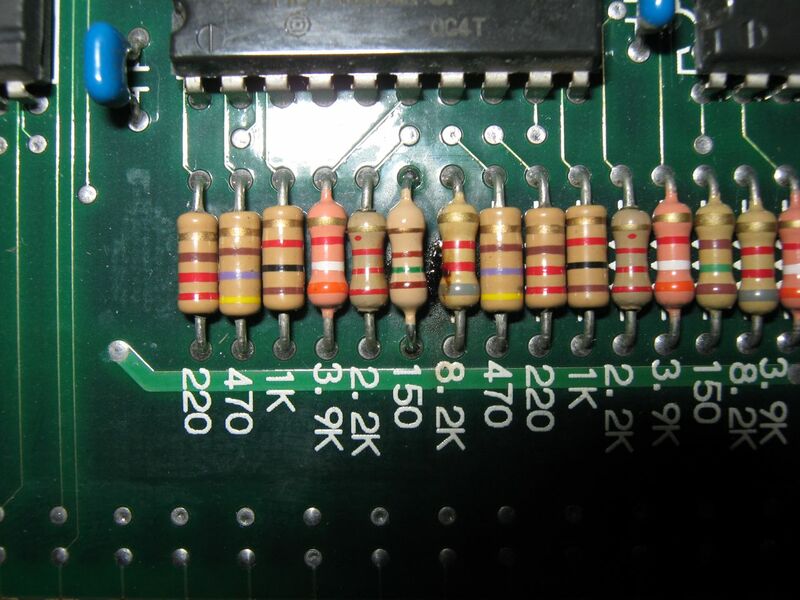 Also included are other features that are not possible using the standard MVS bios. 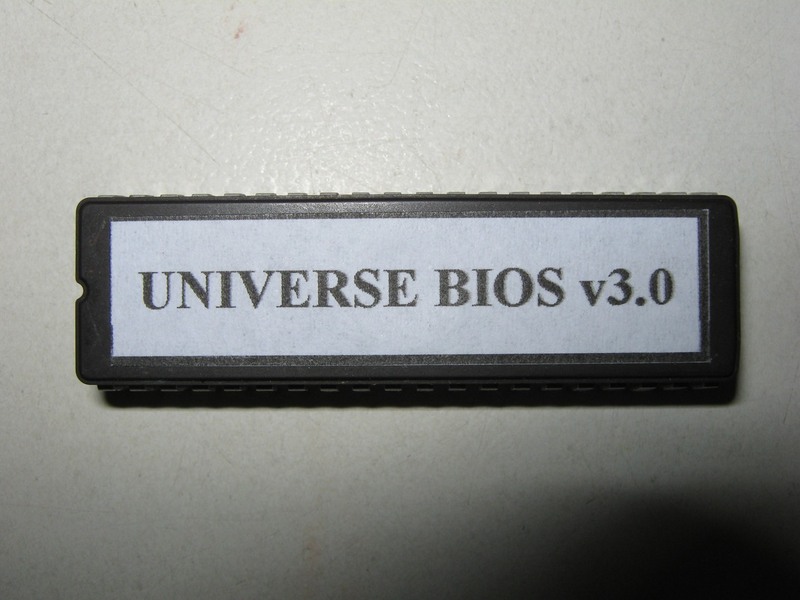 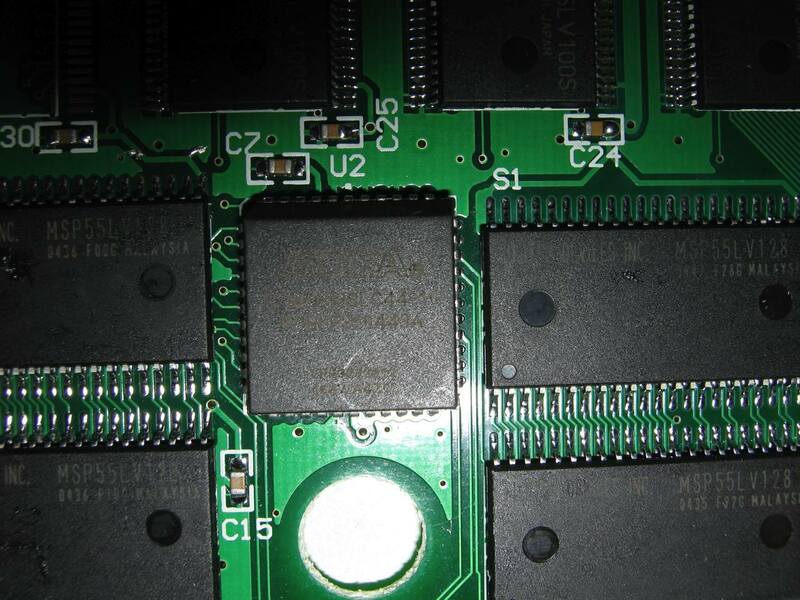 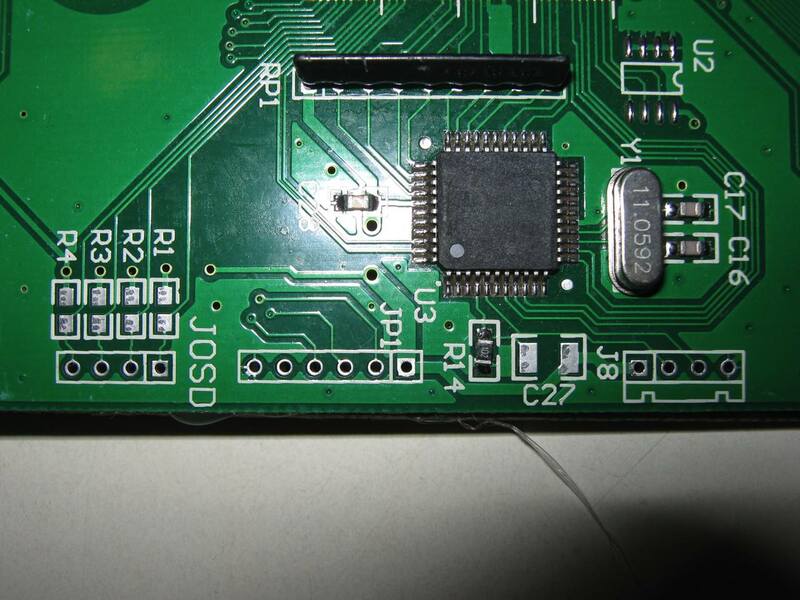 The UNIVERSE BIOS is also designed to give easy access to things like inserting coins, test mode and memory card management when using the joystick ports only. 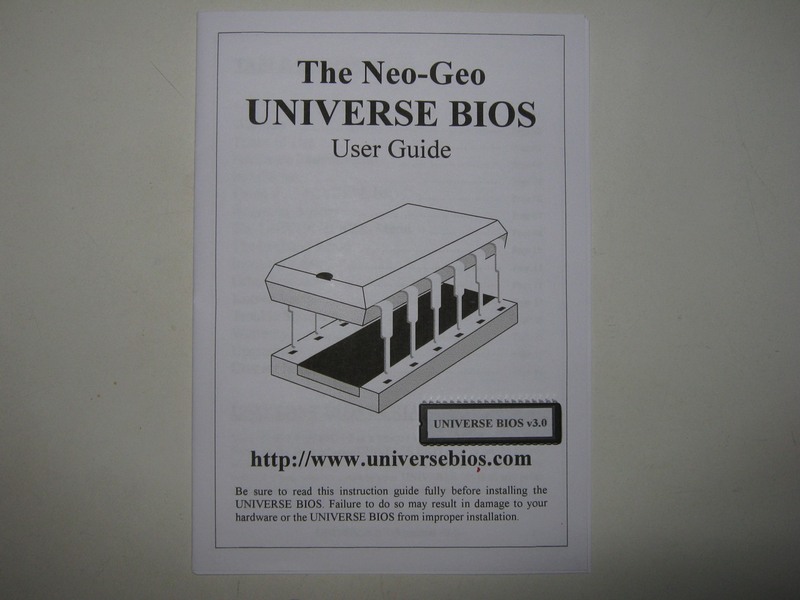 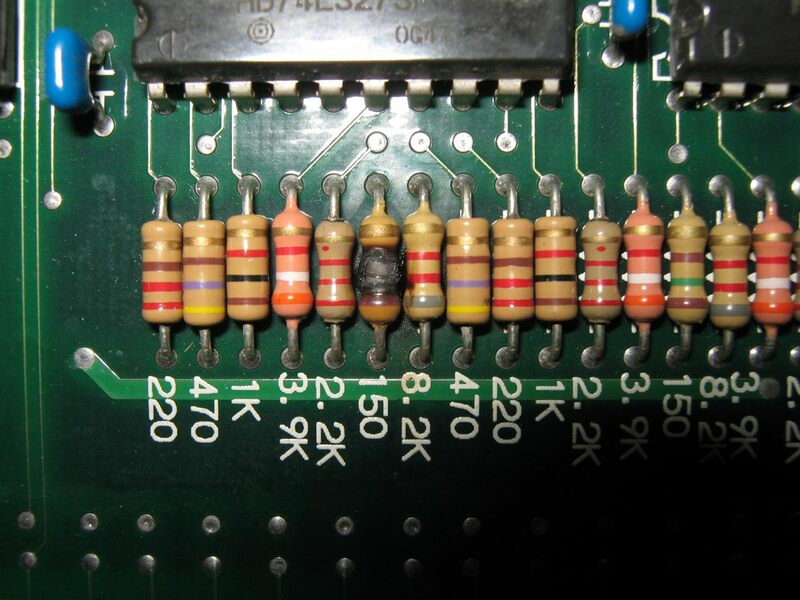 Of course the BIOS still allows standard operation too.